Originally from Ghana, Dr Quaidoo immigrated to the US from Canada in 1985 where she pursued a double major in Biology and Chemistry. In 1989, she obtained her Doctorate of Dental Surgery at the University of Washington School of Dentistry in Seattle, Washington and has resided in the State of Washington ever since. She is married with two wonderful children. ‘Dr Q’ as she is popularly called, has a quiet yet powerfully amicable disposition and loves to connect with people. 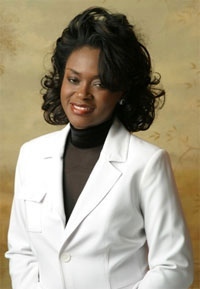 She derives great joy empowering her patients and clients, and drawing out their best attributes. She is of the firm belief that life is about choices and choosing a positive outlook on life is fundamental to a fulfilling existence. She strives at excellence at every opportunity as evidenced by numerous awards and honors throughout her academic career. Dr. Quaidoo enjoys reading Metaphysical and Philosophical Books when she is not practicing dentistry, as well as linguistics, classical piano, music, traveling public speaking (including Smile Talk Radio) and writing. She has authored a number of articles and a couple of books and her literary works include “Exquisite Smile, your radiance from within” and “Stress Management and the Smile Factor”. Dr. Q loves to help. She is the founder and executive director of the Aquarian Centers for Smile and Life Mastery (ACSLM), a Washington nonprofit organized to restore smiles and transform lives in under served areas, locally and abroad. 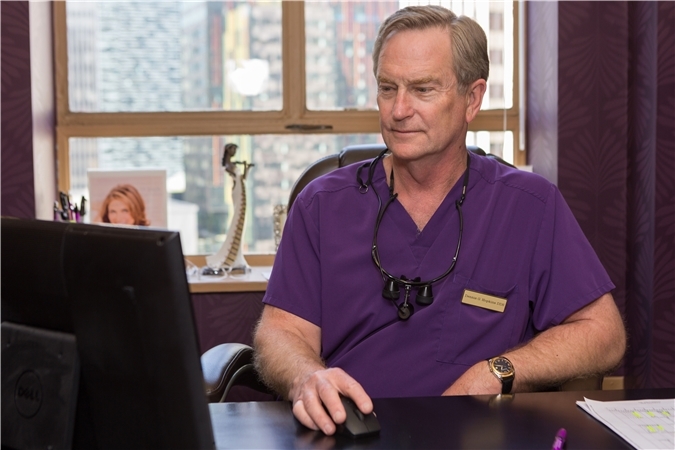 Dr. Dennis Hopkins attended the University of Washington for both his undergraduate work and dental education, graduating in the top 10. Through clinical clubs and seminars, he has augmented his original training to offer his patients an expanded range of dental services. These services include root canal therapy, oral surgery, periodontal (gum disease) treatment, implants, Invisalign , sedation dentistry and a full range of cosmetic dentistry. Dr. Hopkins' hobbies include golf, backpacking, tennis, snow skiing and underwater photography. He has three children, Kyle, Katie and Kalen. He is also an avid Mariners and Husky fan. Dr. Nazarian was born and raised in Seattle. After graduating from the University of Washington with a bachelor of science in Biology, specializing in physiology, she continued her studies at the University of Minnesota School of Dentistry. After receiving her D.D.S degree, she stayed in Minnesota to begin her dental practice at Columbia Heights Dentistry in Minnesota. Dr. Nazarian recently moved back to her home state to be closer to family and the wonderful Pacific Northwest. In her spare time she enjoys exploring the lakes and mountains, going on hikes, biking. She also loves trying new restaurants and searching through antique stores. She continues to volunteer her time to good causes. Her volunteer experiences have included Give Kids a Smile, Union Gospel Mission, Special Olympics Dental Clinic in MN, and Feed My Starving Children. 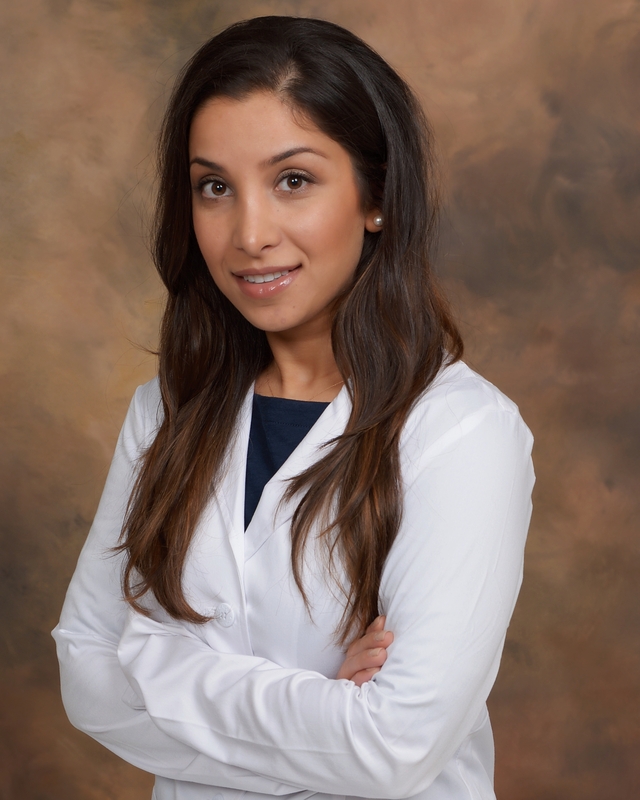 Dr. Nazarian prides herself in partnering with patients to achieve their best smile and to promote good oral health throughout life. Her warm and welcoming personality provides a comfortable and convenient dental experience for patients.